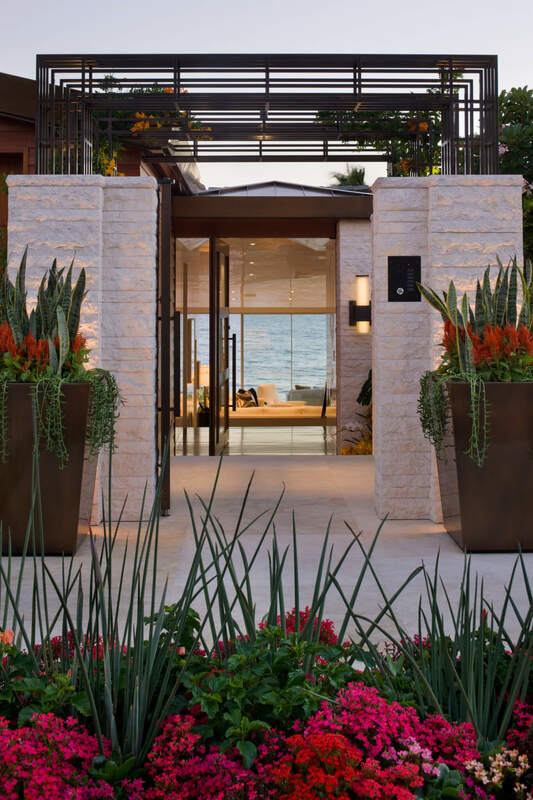 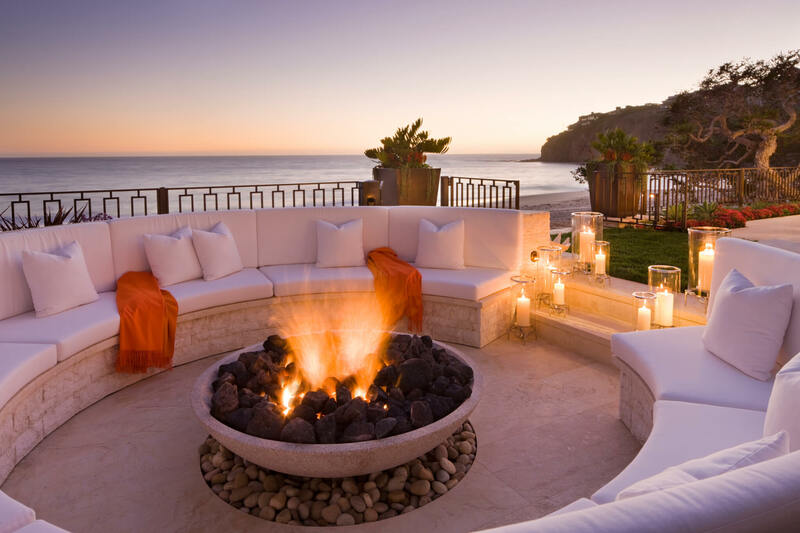 Resort-style living in Southern California is the inspiration behind this special residence. 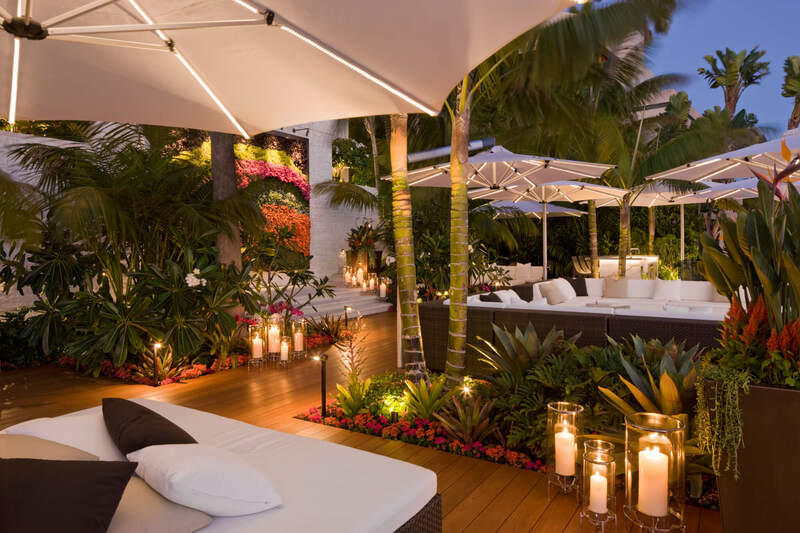 The five-tiered site required a focused approach to ensuring that all garden levels promote an intimate and relaxing environment. 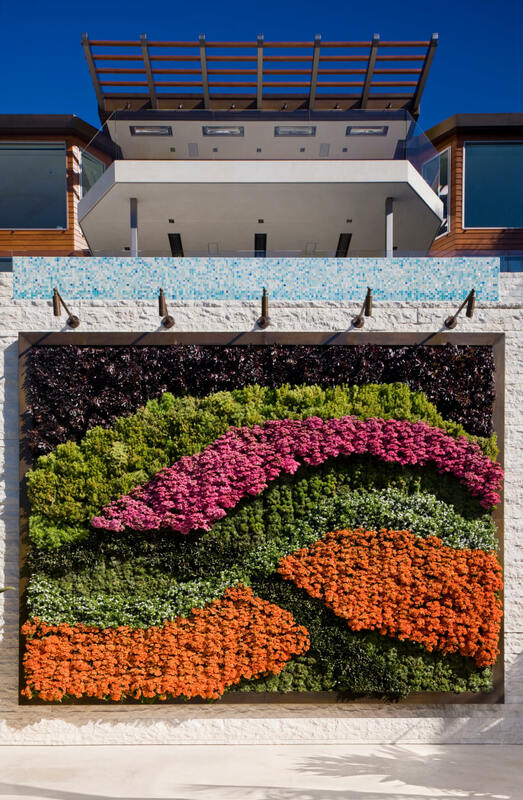 The property also features a living wall that changes with the season or occasion.